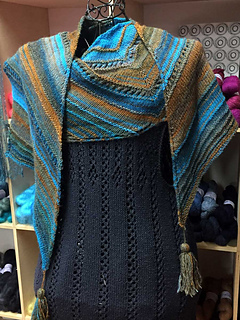 The mystery KAL is finished. The full pattern will be available for sale soon. Das Mystery ist beendet. Die Komplettanleitung ist bald erhältlich. 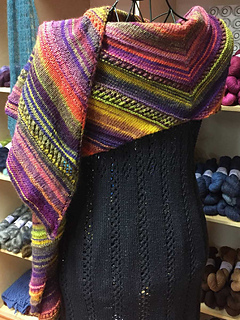 Starting this Thursday, the 24th January, there will be a new Mystery KAL. We are going to knit a scarf. The pattern is also suitable for beginners. 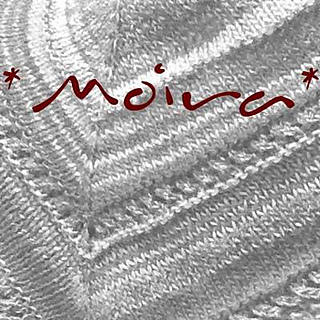 If you like to use the original yarn, you will need approximately 200g (4 skeins) Moira by Filace. 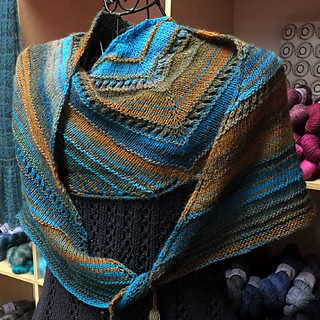 The clues will be uploaded every Thursday in the downloads section of our shop page, on Ravelry, and on Facebook. 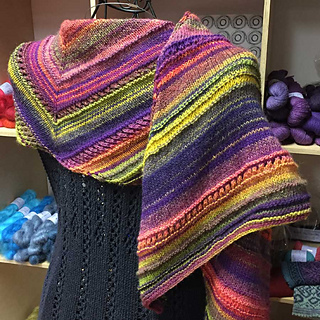 The finished object will be a knitted scarf. There will be three clues. Am 24.1.2019 startet ein neues Mystery mit einem Schal. Die Dateien werden wie immer jeden Donnerstag auf unserer Download-Seite, Raverly und Facebook veröffentlicht.